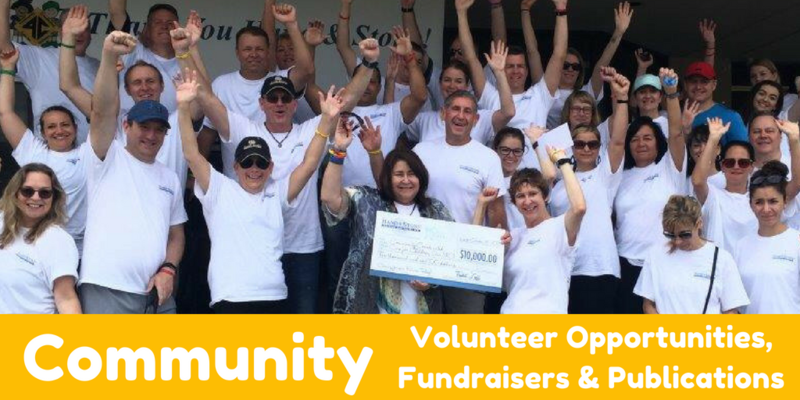 Each year, Community Coordinated Care for Children, Inc. (4C) hosts a fundraiser to benefit the children and families of Central Florida. 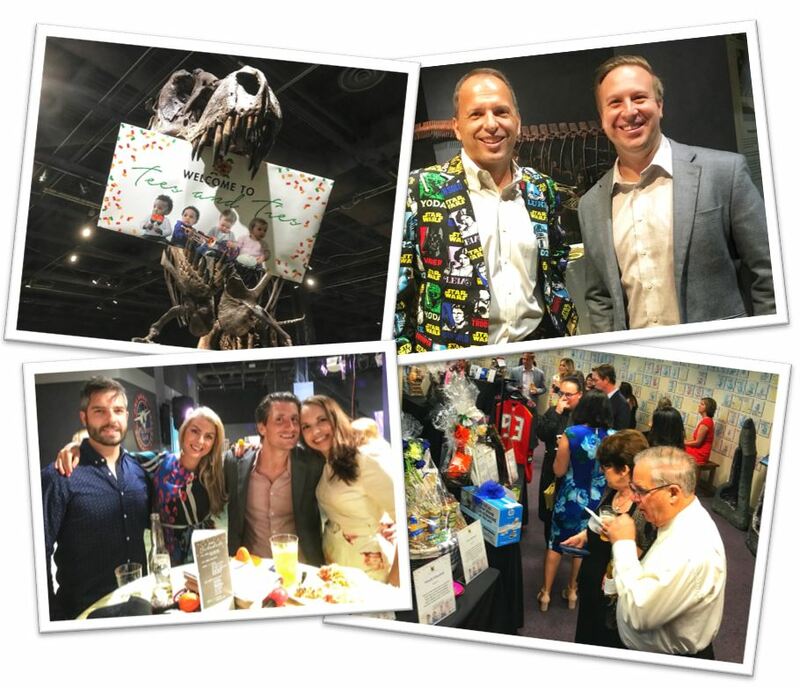 On Saturday, May 5, 2018, 4C hosted the 13th annual Tees & Ties event at the Orlando Science Center in Orlando. 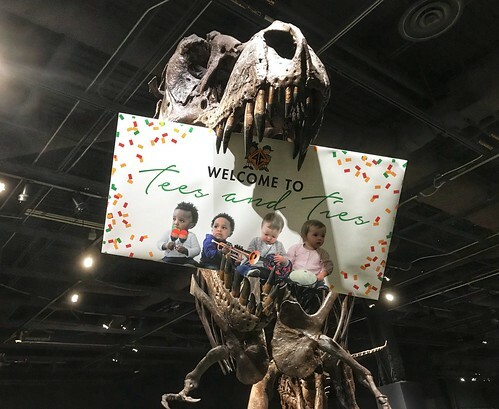 Proceeds from Tees & Ties help eligible Central Florida families and children access quality early learning education programs. 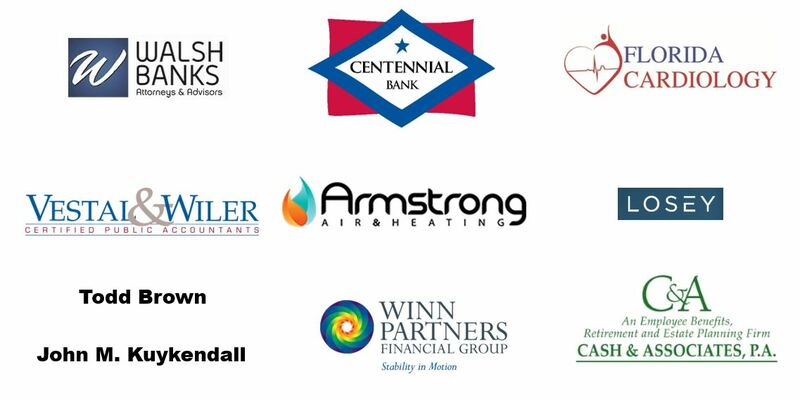 The patrons of this event help us break the generational cycle of poverty by investing in early childhood education. 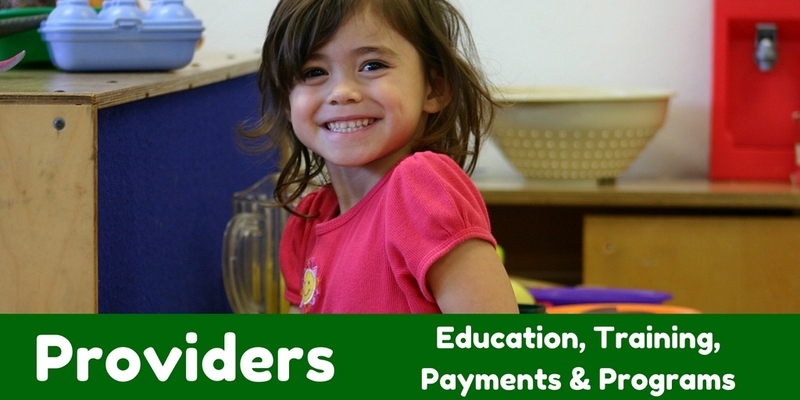 Access to quality preschool education has the power to change the course of a child’s life. Children are more likely to excel in reading and math by the fourth grade and graduate from high school. 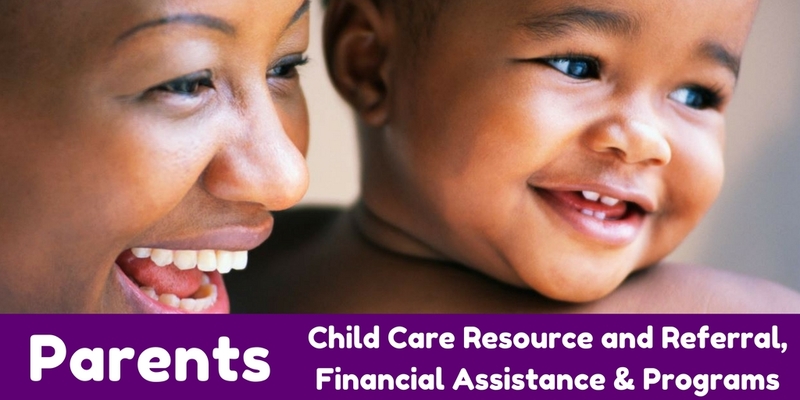 A donation of just $300 can support a child in care for a year. Change the first five years . . . and you can change everything! Hand & Stone is a 350-plus unit massage and facial spa chain with a mission to bring massage and facial services to the masses. Launched in 2004 by a passionate physical therapist, John Marco, and now led by franchise veteran Todd Leff, Hand & Stone has locations in 28 states and Canada. For more information about Hand & Stone, visit handandstone.com. IPRG offers unique health insurance, HR solutions, and services for employers that will meet your group insurance needs. They provide access to the most comprehensive suite of services in the industry, including human resources outsourcing solutions.